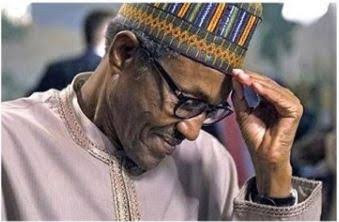 A pan-Yoruba group, Afenifere, has disowned the reported endorsement of President Muhammadu Buhari for a second term in office by some of its members, stating that it was done by impostors. The group denounced the purported endorsement in Ibadan, Oyo State capital on Tuesday, saying those involved in the act, including Vice-President Yemi Osinbajo, Chief Ayo Fasanmi and Senator Olabiyi Durojaye, were not Afenifere members. The organisation’s National Publicity Secretary, Yinka Odumakin, in a statement, described those involved in the ceremony as historical renegades. He said, “We ordinarily would not respond to a gathering of historical renegades but for the sake of the unwary who may have been confused by the nefarious action of these impostors. 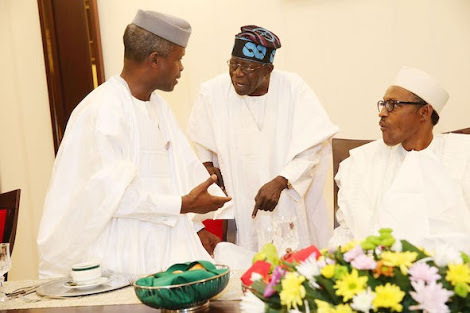 “We say without equivocation that minus Senator Ayo Fasanmi, who had a past connection with Afenifere till 2003 and Senator Olabiyi Durojaye, who is presently an employee of Buhari, all the others at the summit including Prof Yemi Osinbajo have never been known in Afenifere. Odumakin accused Osinbajo of showing disdain for Awolowo’s legacy by being absent from the late sage’s remembrance activities for over three decades, despite being married to Awolowo’s grand-daughter. He added, “The godfather of this fake group is, of course, Bola Tinubu who was made governor by Afenifere in 1999 when his real character was not known.